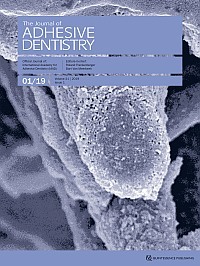 New materials and applications for adhesion are profoundly changing the way dentistry is delivered. 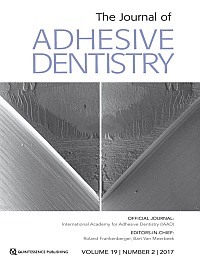 Bonding techniques, which have long been restricted to the tooth hard tissues, enamel, and dentin, have obvious applications in operative and preventive dentistry, as well as in esthetic and pediatric dentistry, prosthodontics, and orthodontics. 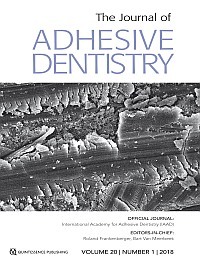 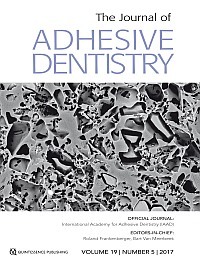 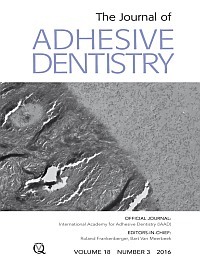 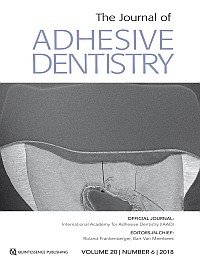 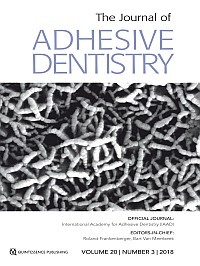 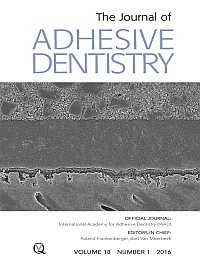 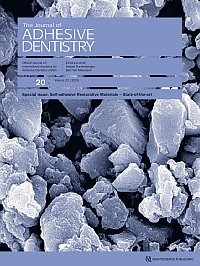 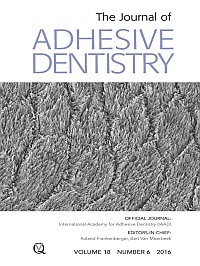 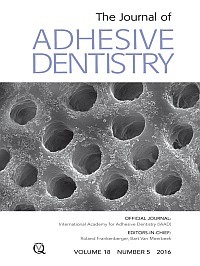 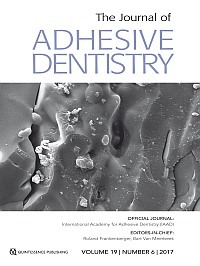 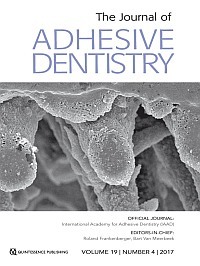 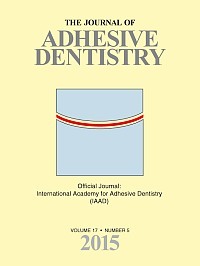 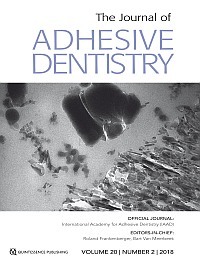 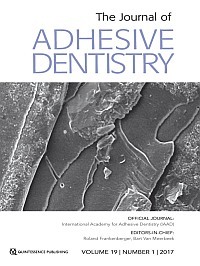 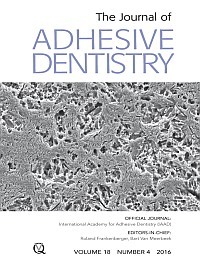 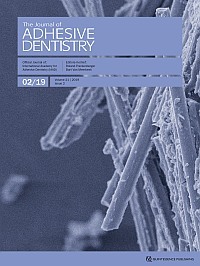 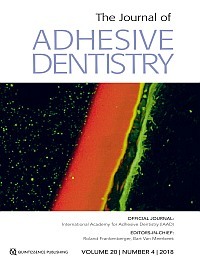 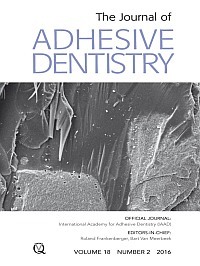 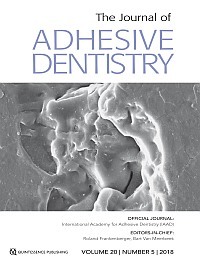 The current development of adhesive techniques for soft tissues and slow-releasing agents will expand applications to include periodontics and oral surgery. 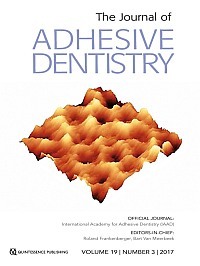 Scientifically sound, peer-reviewed articles explore the latest innovations in these emerging fields.